FC Barcelona chalked up another win in the league thanks, beating Alavés 2-1 at Camp Nou, their 18th in 21 league games so far this season. The blaugranes had to come from behind as the visitors took the lead in the first half with a goal from Swedish striker John Guidetti. 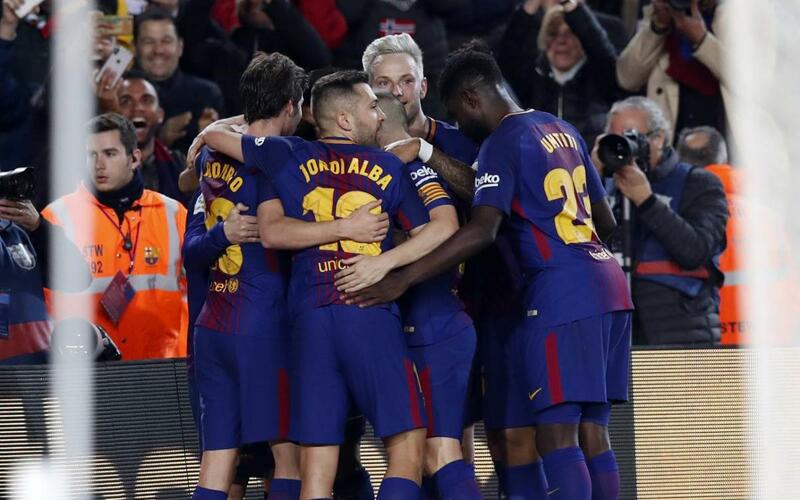 In the second half Andrés Iniesta set up Luis Suárez for the equaliser, the Uruguayan scoring for the eighth league game in a row, before Leo Messi's free kick handed Barça all three points and a share of the record for the best ever unbeaten start to a league campaign. Catch all the action right here in our highlights video!